With a 90-year heritage in healthcare, Genop offers the finest range of world-class products for eye care and skincare professionals with an emphasis on quality, safety and efficacy. 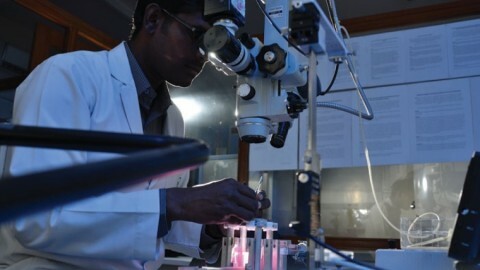 The ophthalmic division offers an extensive array of surgical and diagnostic instruments, intra-ocular lenses, and adjunctive products used in ophthamlic surgery. 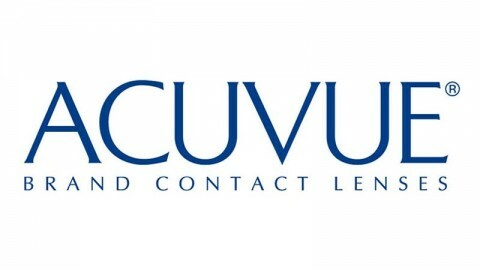 Visioncare products include contact lens solutions, eye hygiene solutions and eye drops. Each business unit has a significant market share in the segments in which it operates. Genop has operations countrywide and also markets and services instruments throughout Africa. Genop is also committed to social upliftment and is involved in community projects in South Africa. 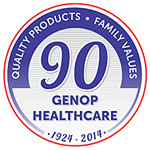 Despite its long history, Genop Healthcare still retains strong family values and is well respected in the industry. 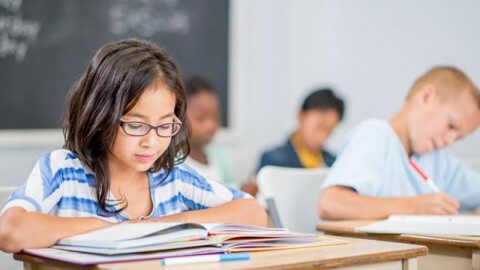 It has a successful track record as a distribution company representing global principals in local partnerships and is well financed and financially sound. The management team has wide experience and knowledge and the business also has a strong regulatory team. 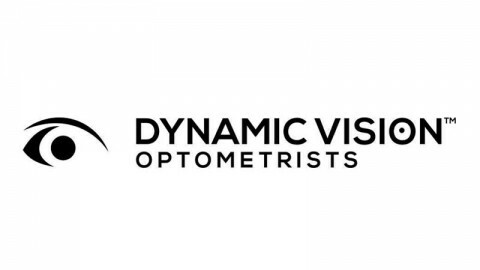 The business was established in 1924 as an optical lens, frame and instruments business and it was listed on the JSE in 1946. The late Abe Abrahamson bought control of the business in 1969 and his son Lawrence Abrahamson joined the business in 1978. In 1998 Genop acquired the Allergan subsidiary in South Africa and changed the name to Genop Healthcare. Gerald Seftel became Managing Director of Genop Healthcare and remains with the business today as a Director and Consultant. In 1999 Lawrence became joint CEO and Abe Abrahamson remained as chairman until he passed away in 2010. In 2001 the company delisted from the JSE and the family bought control. In 2006 Genop sold the lens and frame business to Carl Zeiss Vision. Then in July 2011, Allergan bought back the ophthalmology and medical aesthetics business. In 2012 the combined businesses moved to new premises at Capital Park in Gauteng. 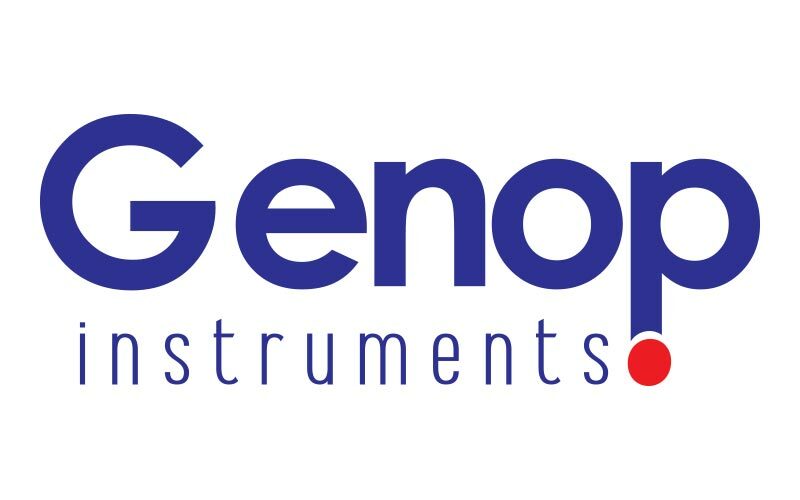 In January last year, Genop Holdings sold the instruments business to Genop Healthcare and now all four business units operate under Genop Healthcare. Click here to download Genop’s 90 year commemorative publication.